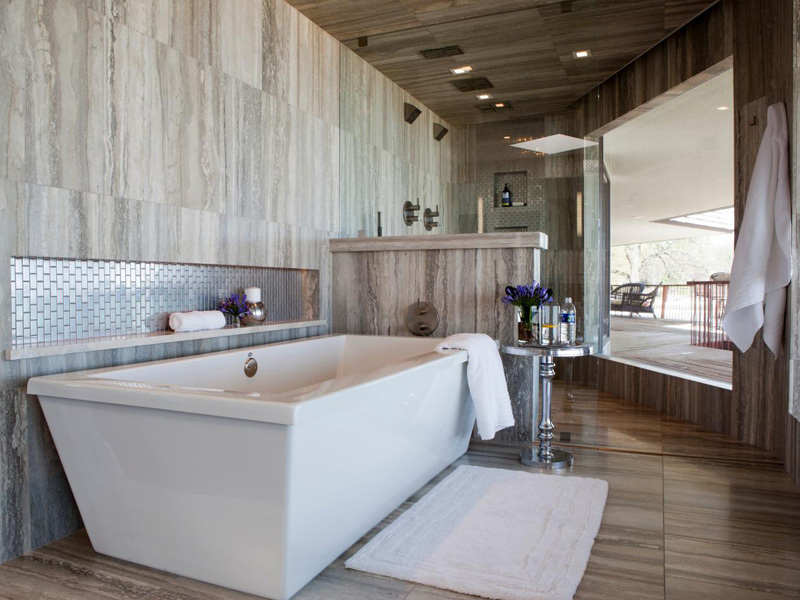 Want to make your bathroom cool and modern? These features are what you need! 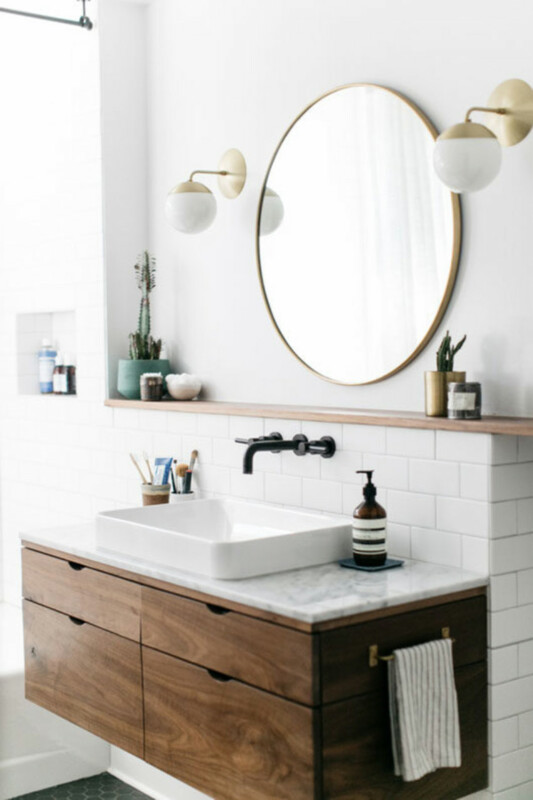 We already talked about how to build an easy-to-clean bathroom a couple of weeks ago, but how about making it super modern while you’re at it? 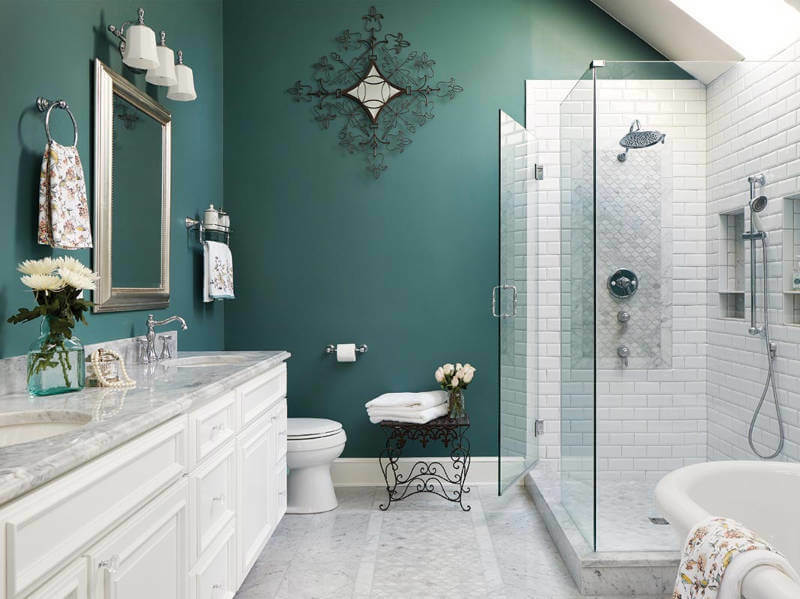 These five features will bring you the best technology can offer and create a dream-like luxury bathroom for you and your family. Check them out! I don’t know about you, but this sounds like a super futuristic thing we’d see in movies or something like that. But it’s real! You can get heated flooring in your bathroom and never have to step on cold tiles first thing in the morning again! Here’s one more bonus: The heated flooring will free up some space in your bathroom that would be used by other types of heating systems, so yay for that. This motion-activated type of faucet is on our easy-to-clean list, and it’s also now a part of this one. 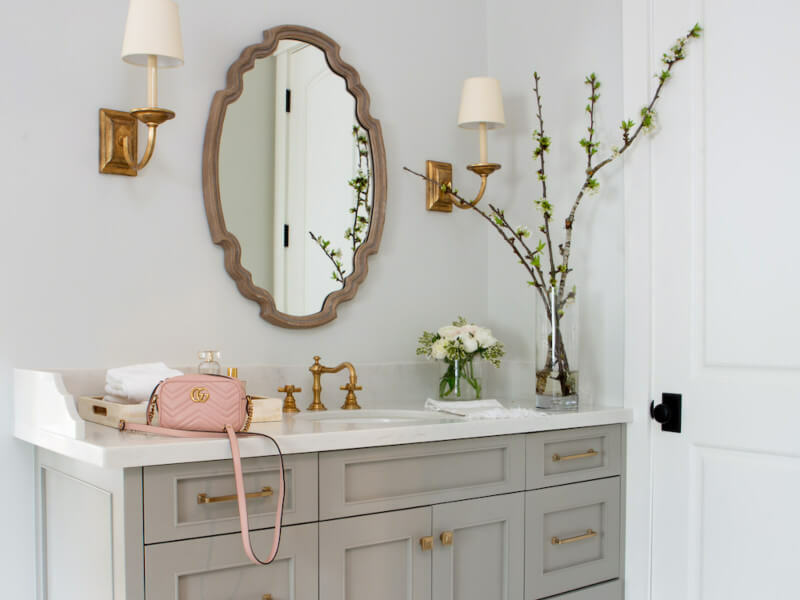 It adds so much class and style to the bathroom, and it has a bonus: you’ll be saving some water because it won’t keep running when you’re brushing your teeth, for example. Not only will a dual-flush toilet add a touch of luxury to the look of your bathroom, this option is also more efficient. It gives you more control over the amount of water used in flushing, i.e. it reduces water usage. Did you know building codes require that you have either a fan or an operable window in your bathroom? Yeah, that’s right! 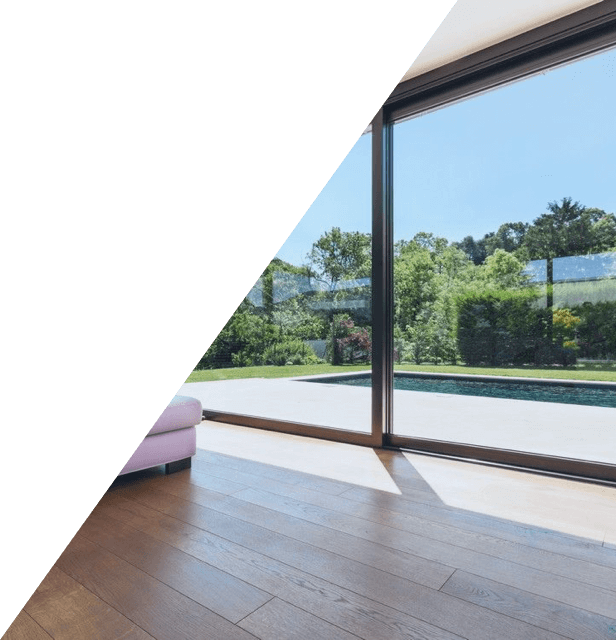 During a big part of the year, opening the window to get rid of humidity is just fine, but nobody wants to do so during winter - and that’s where the exhaust fan comes in! Get one with a humidity-sensing on and off switch! This automatic feature will help keep control of mold build up and it’s also energy-efficient. The only thing you need to pay attention to is that the contractor vents the fan to the outside instead of the attic. 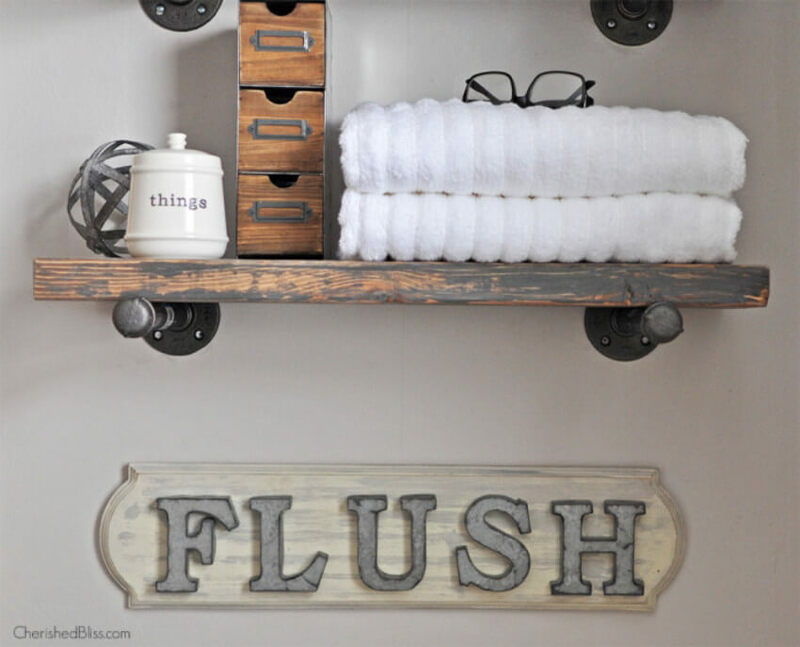 This is one of the easiest changes you can make to your bathroom. Thermostatic showers will add both beauty and efficiency to your daily life. 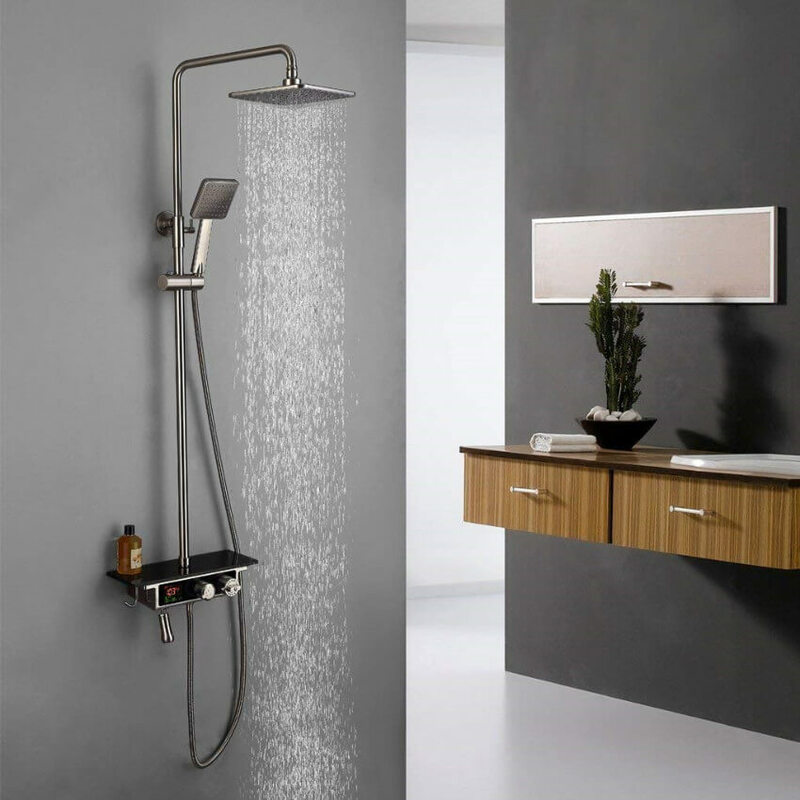 Aside from that, they offer better control over water temperature, making your showers a lot more pleasing. Do you agree with these picks? Get a free quote for these remodeling ideas and let us know what you think on our Facebook page.